If you're looking for French Country Style House plans, I wrote this page to help you decide whether or not this house plan style is right for you. So to set the scene we’ll go over some of the common features of the French Country Style, then we’ll go on to discuss factors to consider if you’re thinking about going for this style. French country style house plans can vary in character as much as the French countryside itself from manor houses in Normandy to Loire Valley chateau and the grandes maisons in Provence. Most of the plans on the market are based on French Renaissance architecture. One, two or three stories. Rooms often built into the roof. May or may not have a symmetrical facade. Sometimes a tower here and there. Is a French country style house plan suitable for your home? Flexibility – The French style depends on the architectural details to communicate the style so any floor plan can be accommodated with this style. Lot Shape – Most of the plans on the market are suitable for big lots with space on all four sides of the house. Sloping Site – Many French country house plans have interesting roof lines so a change in roof level can add to the look of the house – sloping site – no problem. 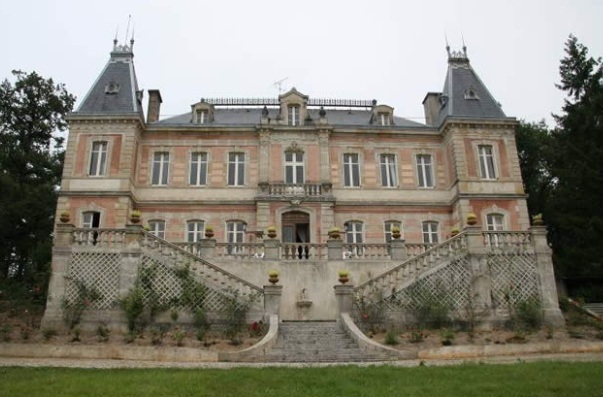 Scalability – Plans on the market start at about 2,500sqft and go all the way up to 5,000 or 6,000 sqft – pretty much a full on chateau. Expansion Potential – The pitch roofs make an ideal space for converting to extra space later on if you need to. Cost of Construction – Many French style house plans are very complex in shape. Add to that curved roofs and the ornate nature of some of the exterior detail and you could be in for an expensive build. The home in the middle above would be simpler to build (and so less expensive per sqft) than the home on the left. French country style is inspired by the styles in France rather than being brought over by French settlers. 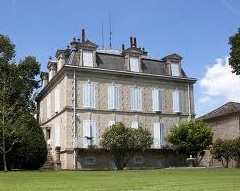 The French love their architecture and just as the Renaissance period was getting started the Academy of Architecture was founded in France in 1671. Many architects studied at the academy and brought the design ideas over to America. Here’s a few home snaps from France itself.